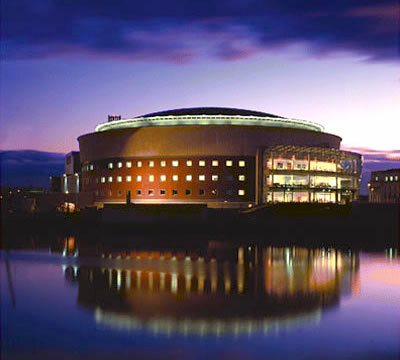 The 5 Star Hilton Belfast is in the heart of the city adjacent to the Waterfront Hall and close to the main shopping and financial areas. 195 bedrooms with high speed internet access incorporating 13 suites. Close to all amenities and transport links. 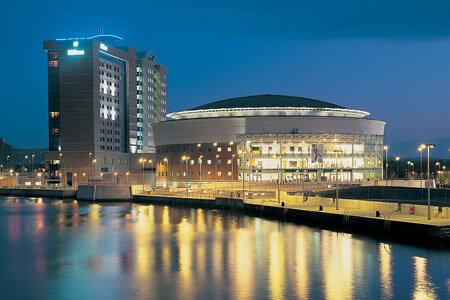 The Hilton Belfast is located close to the main financial area, close to bus and train stations. It offers wireless broadband access in the lobby and broadband in all bedrooms. 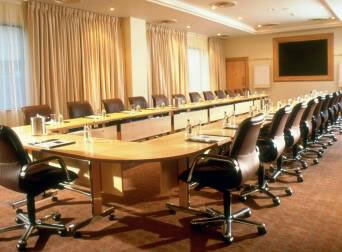 All meeting rooms are air conditioned and equipped with storage and a mini bar. 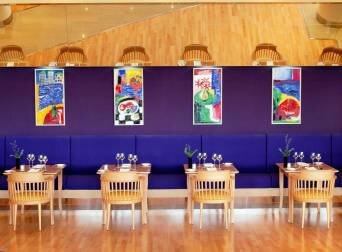 Their flexibility ensures that there are few events these rooms are not able to accommodate. They have a dedicated business centre to look after your needs and wireless broadband access throughout the floor. Enjoy, Irish flavoured food and wine from around the world with spectacular views over the River Lagan in the Sonoma Restaurant or try the Cables Bar, an ideal meeting place to catch up with friends. Enjoy one of many cocktails on offer, a speciality coffee or a tasty bar snack. With 195 bedrooms featuring High speed internet access, 3 executive floors with executive lounge, the bedrooms are among the finest in the city.